T.I. 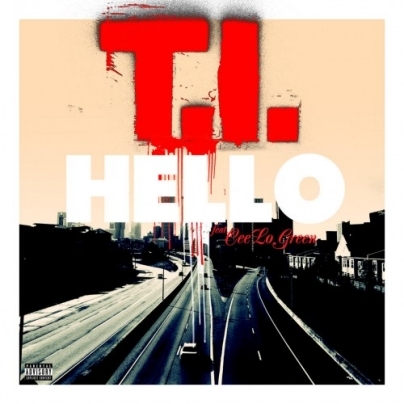 has recently teamed up with The Voice’s CeeLo Green on their brand new song called “Hello” and is streaming here on Under The Gun! This smooth song incorporates CeeLo on the chorus and T.I. taking control of the verses. This new joint is off of Tip’s upcoming album, Trouble Man: Heavy Is The Head, that has a release date of December 18 through Atlantic Records. Pick up you copy by heading to his Facebook page now. Click through to stream T.I. and CeeLo’s brand new song “Hello” and comment with your opinion of it. Does this make you even more excited for the release of Trouble Man: Heavy Is The Head?